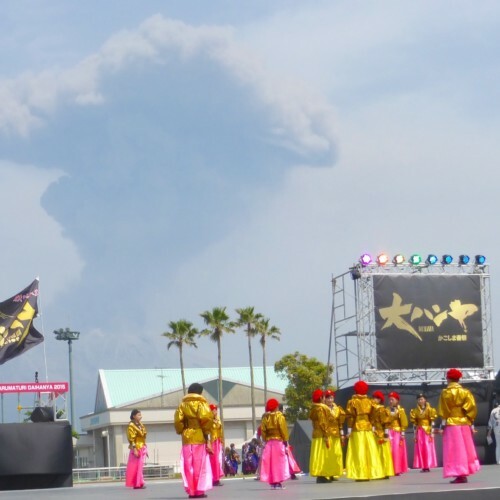 The only available spot in Kyushu! 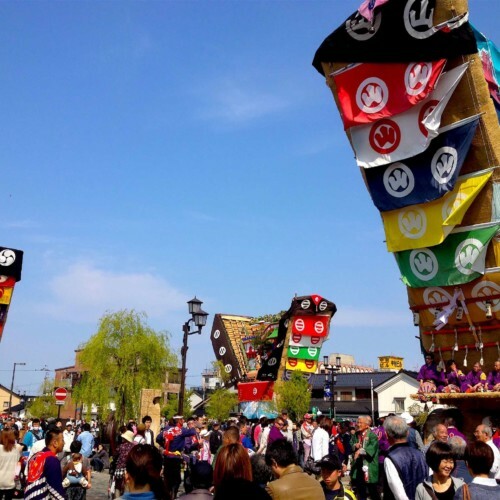 At this festival, a rare brew of Sake known as “Doburoku” (permitted to be brewed only in limited locations across Japan) is handed out to the shrine’s visitors, as a prayer for good harvest and longevity. “Doburoku” is an ancient Japanese alcoholic beverage, and a prototype of Sake. The white malted rice that remains unfiltered causes the flavour to be slightly sweet, yet be careful of its high alcoholic content. 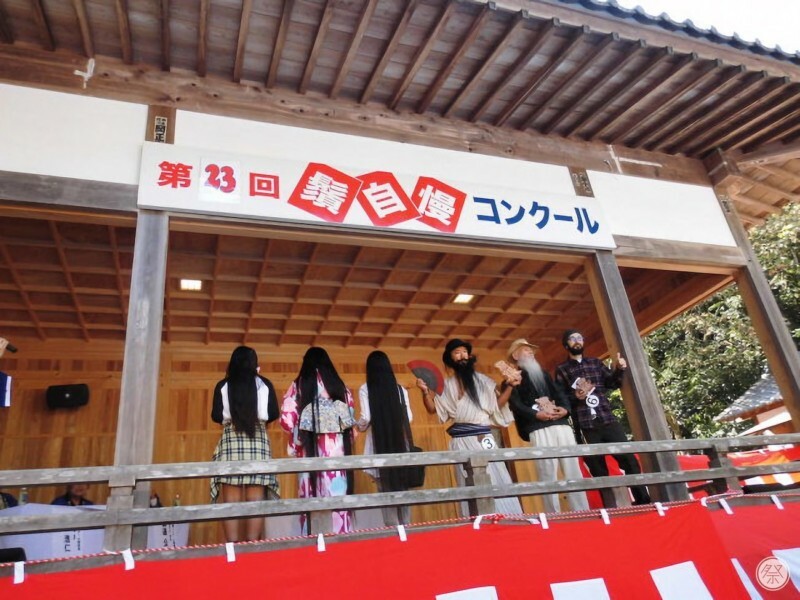 The festival has continued to be loved by the local residents and has attracted Sake-lovers for approximately 1,300 years since the building of the shrine. 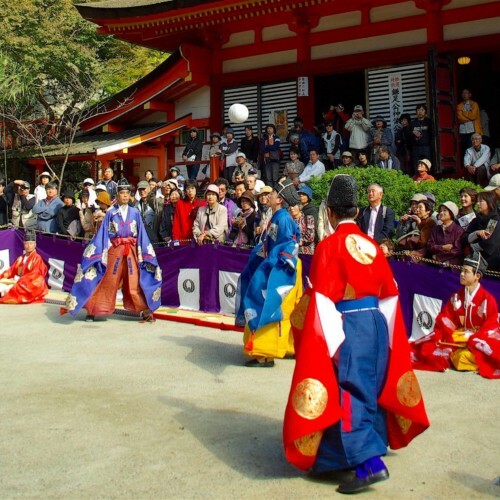 You are allowed to drink as many cups of freshly brewed Doburoku after paying respects to the shrine’s deity. 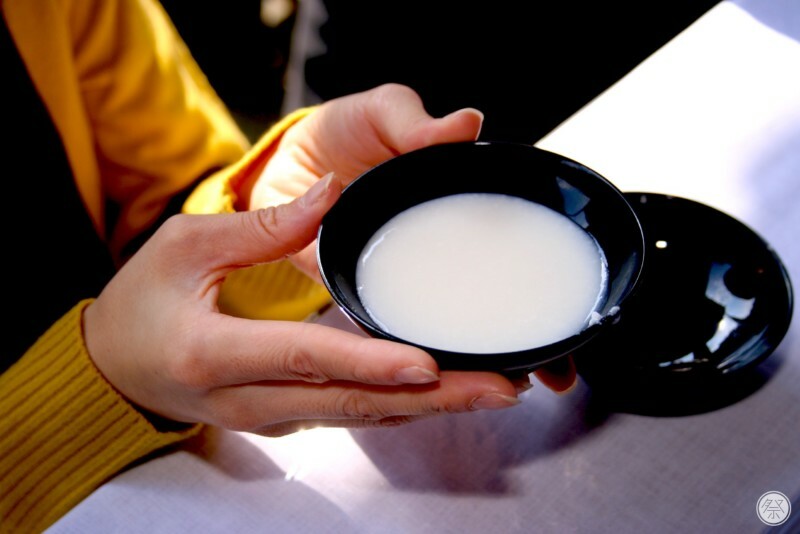 Although, the unspoken rule is that you must finish the Sake once it is poured into your cup. Please enjoy the festival at your own discretion. 1. 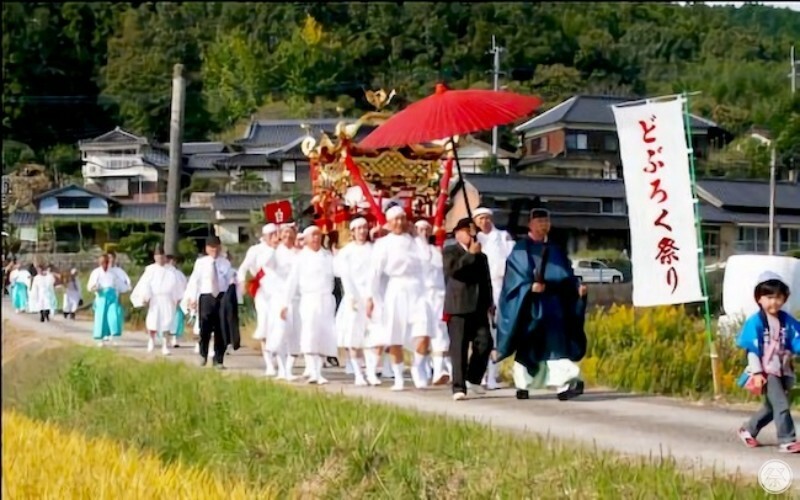 2,000 litres of Sake handed out in two days! 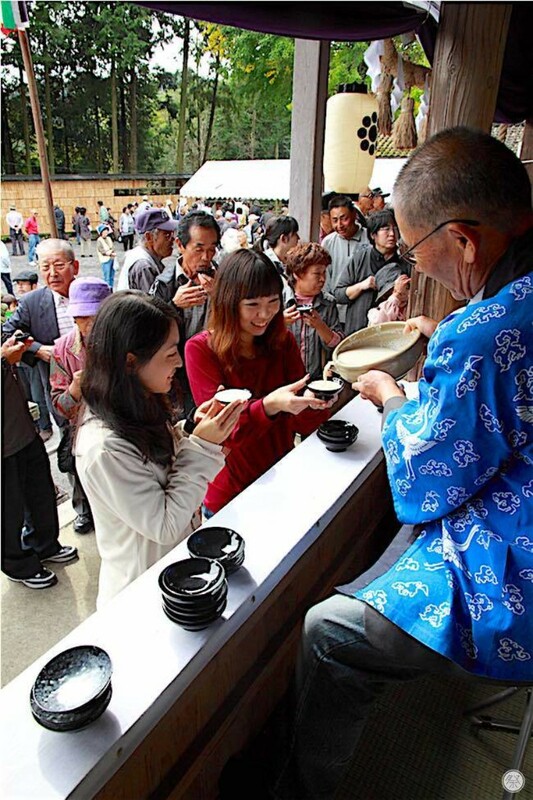 Visitors gather to fill their bellies with the rare brew of “Doburoku” only available for tasting once a year. “Doburoku” is a type of Sake, so be careful if you are a first-timer! 2. Held simultaneously; the beard competition!! 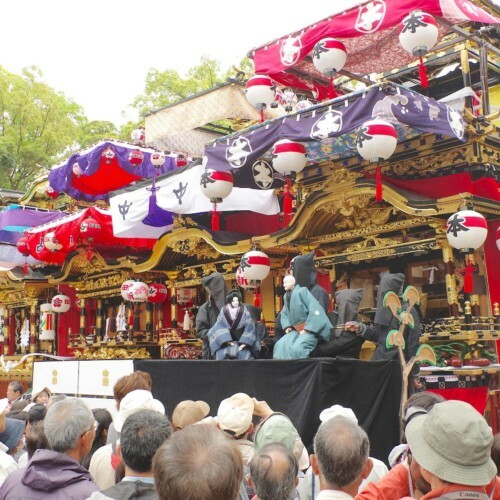 An event derived from the name of the shrine (“Shirahige” means white beard) is held simultaneous to the festival. The competition consists of divisions for both beard and hair, attracting participants from all areas and across a wide range of ages. It is an entertainment event where competitors perform acts as well as show-off the secrets behind maintaining their glorious hair. On-the-spot participation is welcomed, yet prizes are only awarded to pre-registered contestants. Still, here’s your chance to proudly brag about your amazing facial hair! 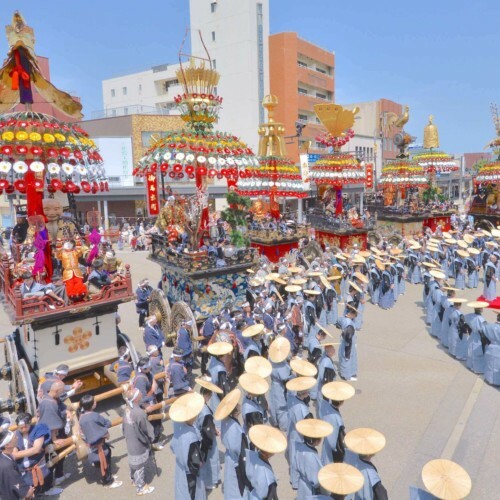 The Mikoshi float parade organized by local volunteers highlights the festival. What it lacks in lavish nature, it makes up for with humanity and warmth of the local people. 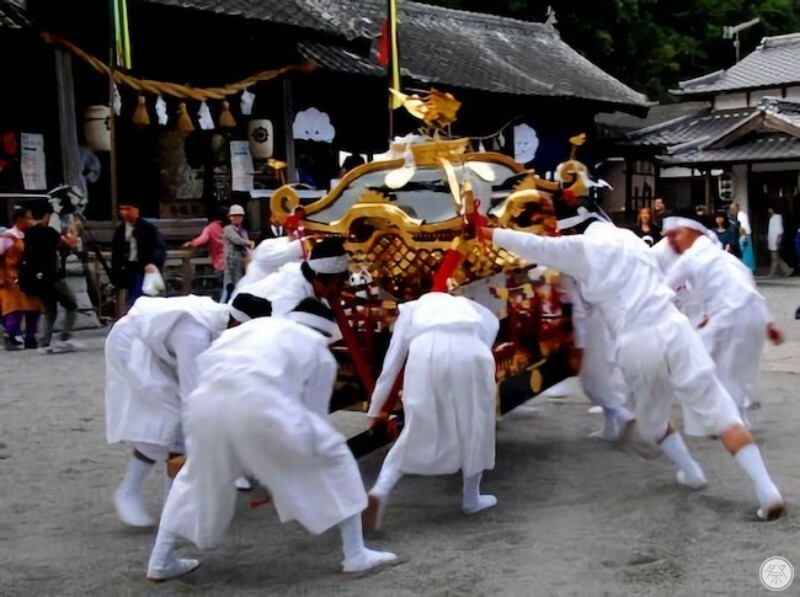 It is a must see, combined with the rural landscape stretching on from the shrine. You must be 20 or older to drink. Do not over-drink! You can only drink within the shrine. Taking any Doburoku outside is prohibited. Savor your drinks, and be sure to finish the Doburoku that has been poured into your Sakazuki cup. Address: Ota-kutsukake 1963-1, Kitsuki City, Oita Pref.